The Center for Financial Inclusion at Accion (CFI) engages and challenges the industry to better serve, protect and empower clients. We develop insights, advocate on behalf of clients and collaborate with stakeholders to achieve a comprehensive vision for financial inclusion. We are dedicated to enabling 3 billion people who are left out of – or poorly served by – the financial sector to improve their lives. The Smart Campaign hosts a certification ceremony in India in 2017. 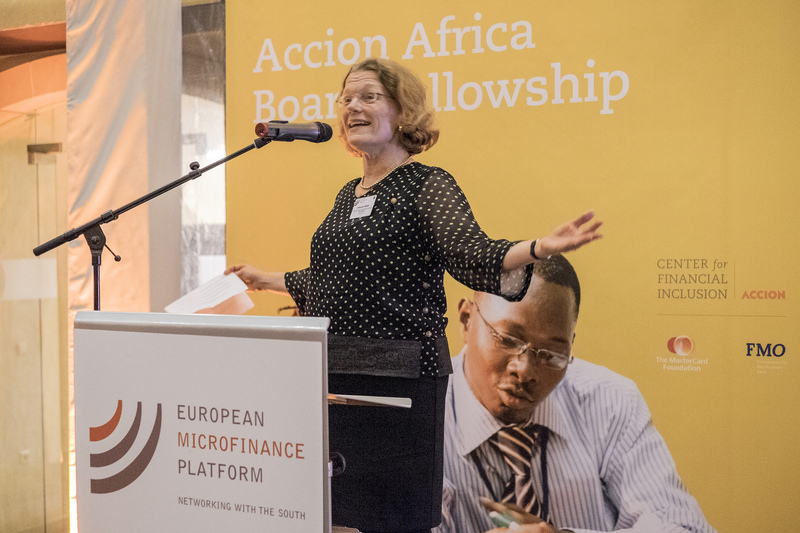 Deborah Drake, vice president, CFI, talks about the Africa Board Fellowship Program at European Microfinance Week in 2014. 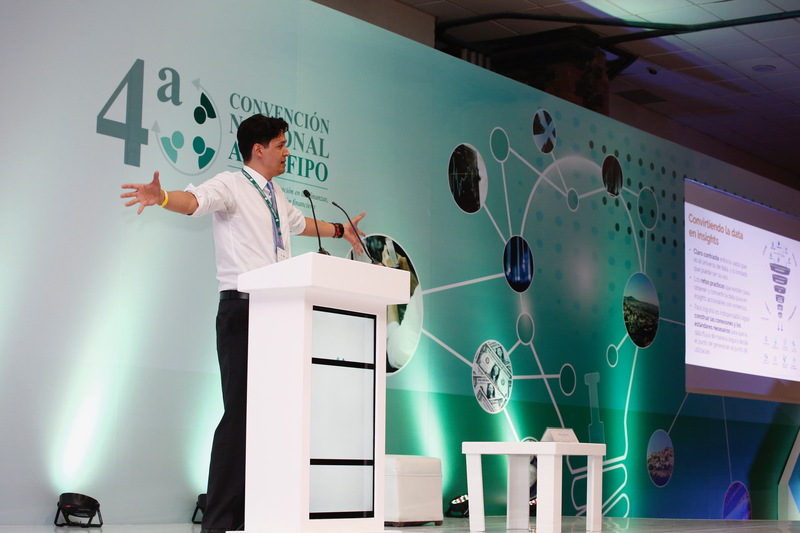 Pablo Anton-Diaz, research manager, CFI, engages financial service providers at teh AMSFIPO conference in Mexico, July 2018.